A couple weeks ago I went to Oslo and I got some new things to try out! 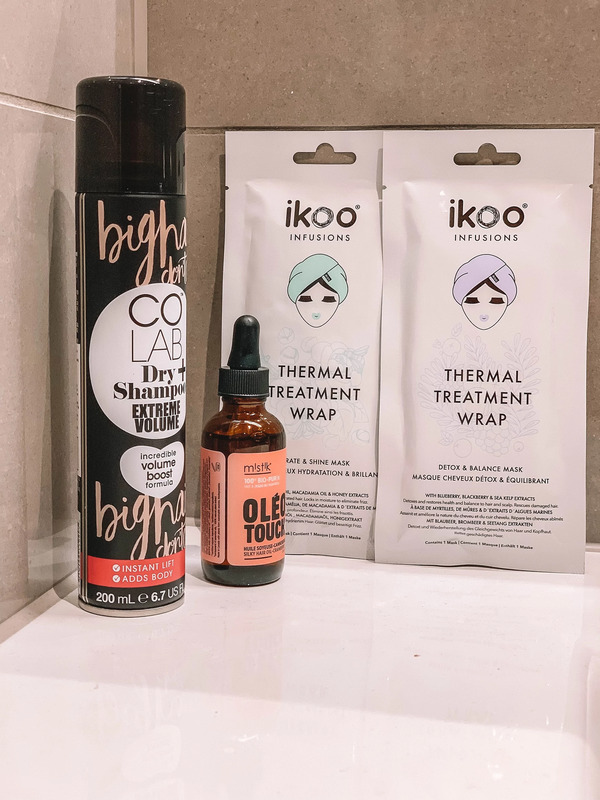 And those of you who know me, knows I love trying out new beauty and hair products! 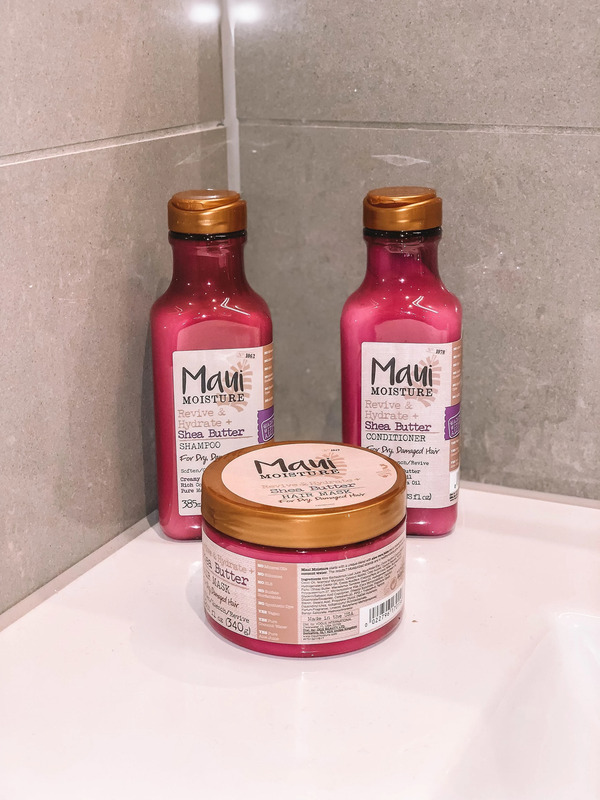 The Maui hair care set is something I am excited about! First of all, the smell is amazing. It smells sooo good! Fruity, like raspberry or something and that’s something I love! Not only that, but it is vegan! And they use pure coconut water and aloe juice, which is not common in hair care! They always just mix it with water, but this brand really makes something that does good to your hair! 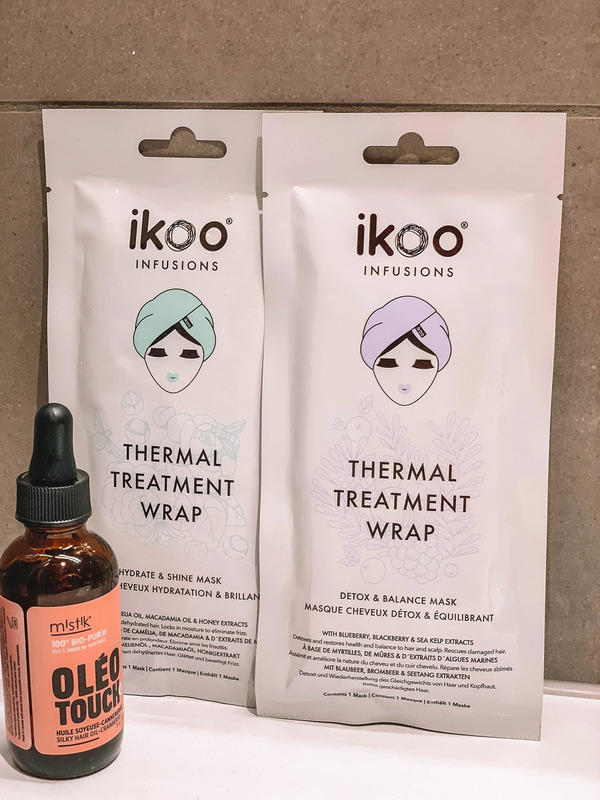 You can find the ikooo Thermal Treatment Wrap in three different masks. All depending on what your hair needs the most. This is like a hair towel that protects and give nutrition to your hair thought a " heat effect." This "heat effect" makes the products dig deep into your hair. I know that i can not wait to try it out! And as you can see from the package, it is a one time use only! And it can be bought online or if you are in Norway at Lyko. 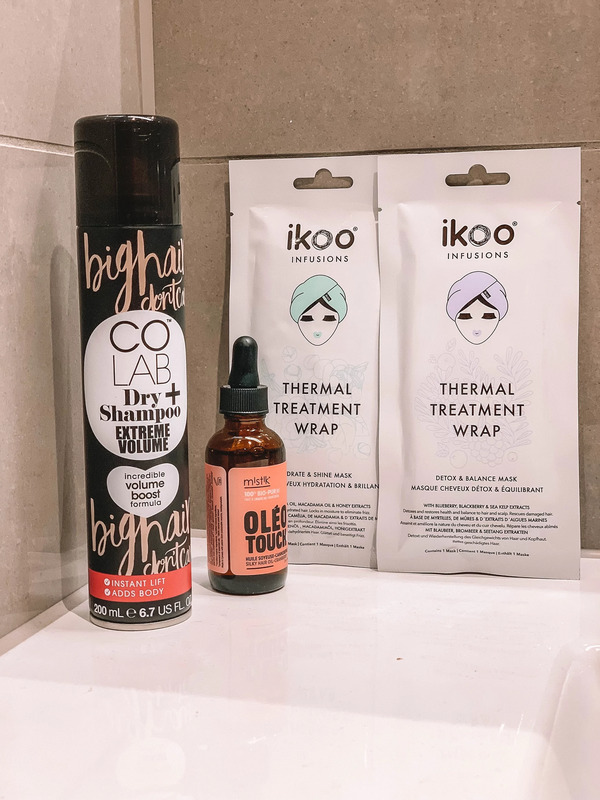 As you can see I also have a dry shampoo which is supposed to give volume, and I know I only tried it once, but this is the best one I have ever used. The volume came right away, and I was shocked!! 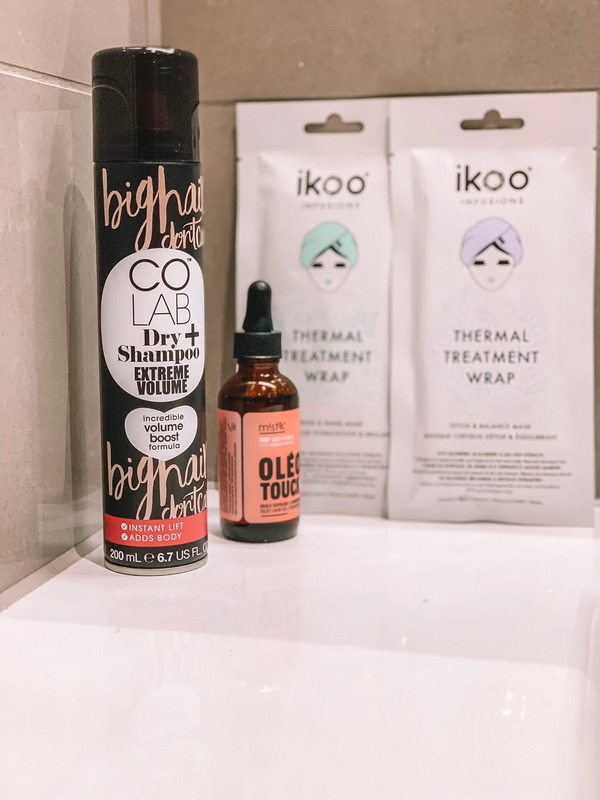 I can not wait to try these hair products!! !